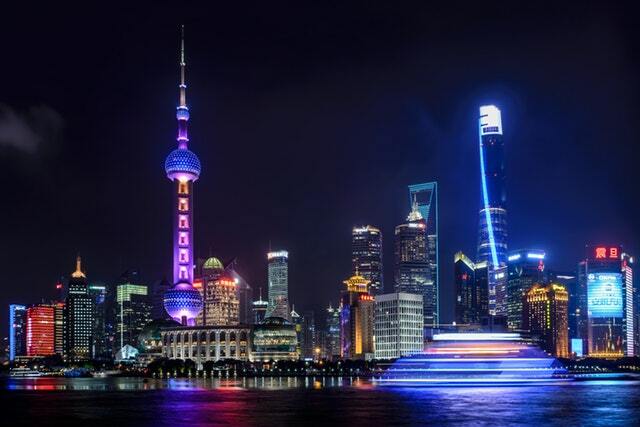 This week will start with analysis of the G20 Summit in Argentina and then the market should go back to focusing on US treasury yields and the possibility of a slowdown in the US. 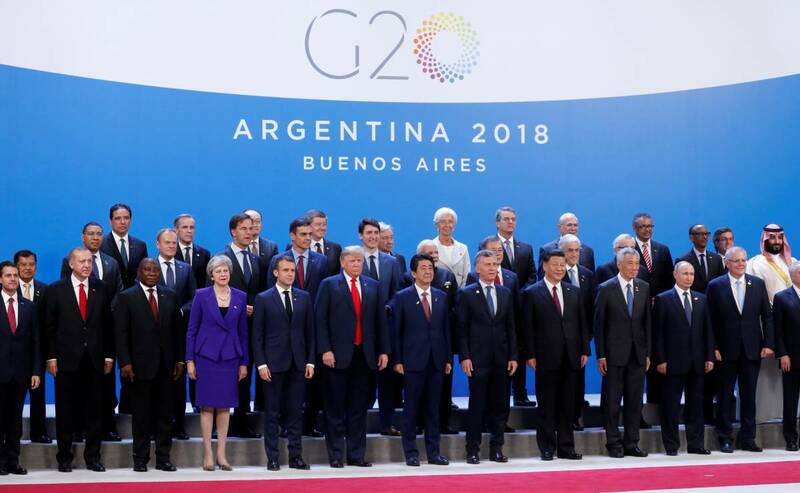 The G20 summit saw trade at the top of the agenda, with hopes for talks between Chinese President Xi Jinping and US President Donald Trump and that the two leaders would strike a deal easing US-China tensions after the recent APEC meeting confirmed deep divisions. In a positive outcome, Xi and Trump agreed to temporarily halt imposing new tariffs and work on a more permanent deal at a dinner on Saturday after the Buenos Aires summit. Without a deal, Trump could have pushed ahead with levying tariffs on an extra $250bn or so of Chinese imports. Despite the talk of US protectionism before the G20, equities in China, which have been a big victim of trade war fears, have recovered recently and done better than those in the US. The underperformance of Chinese equities earlier in 2018 started around the same time Trump approved tariffs on $50bn of Chinese imports, and threatened more to come. Worries about China’s economy, which also emerged around that time, didn’t help either. But since early October China’s stock market has performed noticeably better than its US counterpart, in line with some stabilisation in the renminbi relative to the greenback. That partly reflects the S&P 500 starting to come under pressure as investors fret about the outlook for the US economy and improved sentiment surrounding US-China trade tensions. 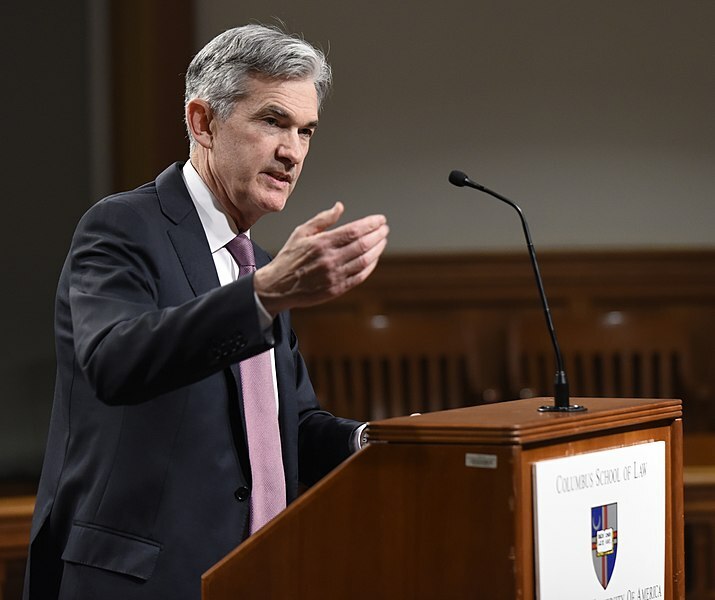 Turning to the US, markets will be watching US Federal Reserve (Fed) Chairman Jerome Powell’s address to the Joint Economic Committee of Congress on the US economy. Powell’s testimony this week is likely to see him hint that the Fed intends to continue hiking interest rates next year. I don’t think he can say anything else as the November employment report will likely be strong and cement expectations for a December rate hike. However, slumping oil prices and fears about the US economic outlook have caused investors to dial down expectations for tighter US monetary policy for the first time in ages. Investors are now discounting roughly two rate hikes between now and the end of 2019, rather than the three that they were anticipating a few weeks ago. Still in the US, the 2-year US Treasury yield has fallen significantly since November 8. This has also been driven by the recent fall in oil prices pushing down inflation expectations and worries about the US economic outlook connected to future Fed tightening. Oil’s more than 30 per cent decline since touching a four-year high in early October has left energy stocks the worst performer on Wall Street this quarter. 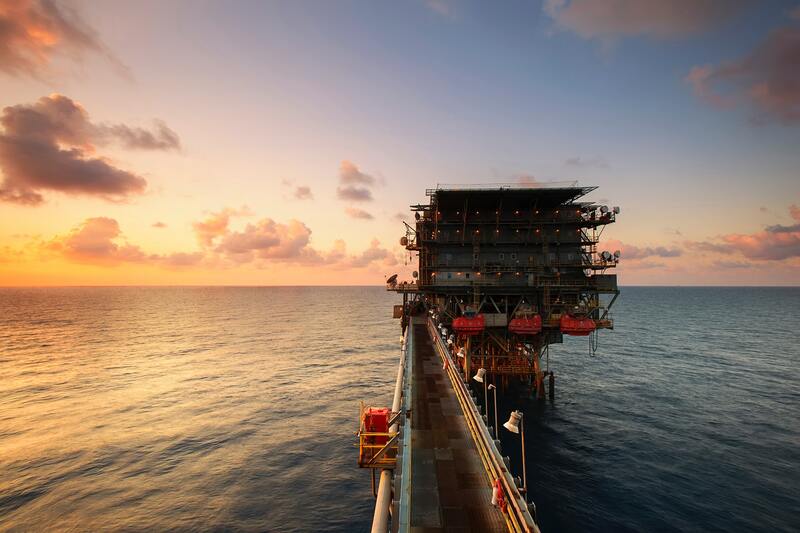 However, a question remains about how much of the tumble in oil is due to a sudden market oversupply, or if it’s down to fears of a broader economic slowdown next year. The answer will likely come at this week’s OPEC meeting, with a supply cut on the agenda. There’s confidence that a deal to restrict supply will be reached after Russia signalled it would continue to cooperate with the cartel and may agree to some form of production cut. But if oil prices continue to fall and were to reach $45 a barrel, then that becomes a clearer signal that it’s not just an oversupply challenge, but that slowing global growth is a factor. Important Note: The information on this website is provided as general advice and does not take into account any person’s particular investment objectives, financial situation or investment needs. If you are an investor, you should consult your licensed adviser before acting on any information contained in this website. 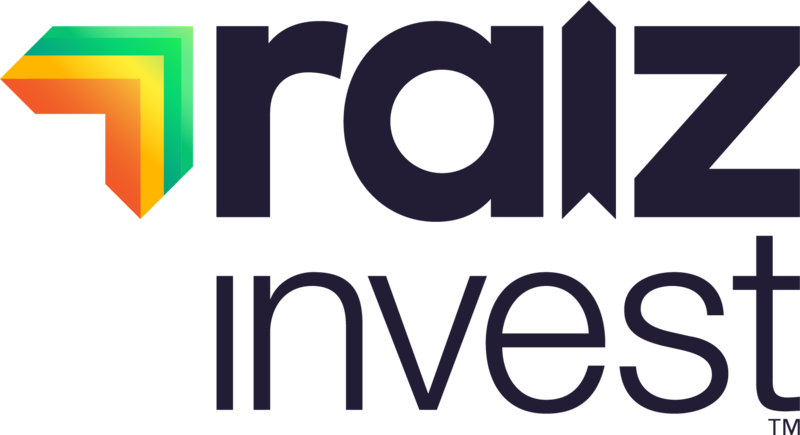 Investors only: The information on this website is confidential and it must not be reproduced, distributed or disclosed to any other person unless it is part of their statement of advice. The information may be based on assumptions or market conditions and may change without notice. This may impact the accuracy of the information. In no circumstances is the information on this website to be used by, or presented to, a person for the purposes of making a decision about a financial product or class of products. General advice warning: The information contained on this website is general information only. 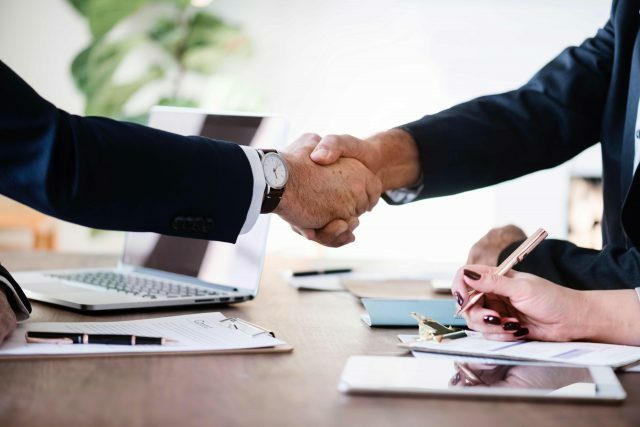 It has been prepared without taking account any potential investors’ financial situation, objectives or needs and the appropriateness of this information needs to be considered in that context.  No responsibility or liability is accepted by Raiz Invest or any third party who has contributed to this content for any of the information contained here in or for any action taken by you or any of your officers, employees, agents or associates.